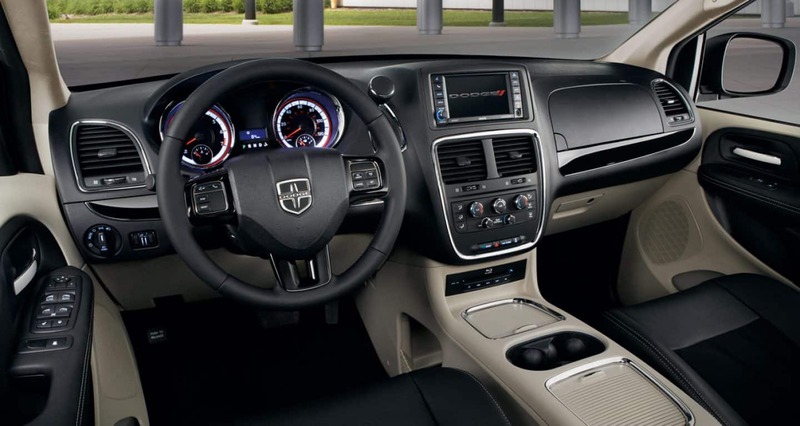 The 2018 Dodge Grand Caravan is a heavy-hitter in the passenger room category (up to seven) and in the cargo space department, yet also packs the power to make commutes and road trips easy for all. Double sliding rear doors (with an obtainable power-sliding capability), a Stow 'n Place roof rack option, and the exceedingly popular industry-exclusive Super Stow 'n Go seating feature can all be found within this vehicle. 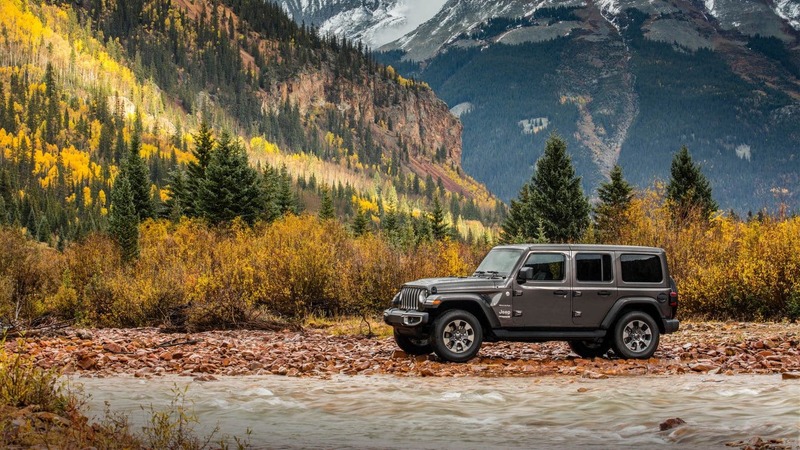 It is a traditionally reliable model that builds on that to also be comfortable, more fuel efficient than ever, and safe, no matter if you use it regularly as a people-packer or a cargo-carrier! 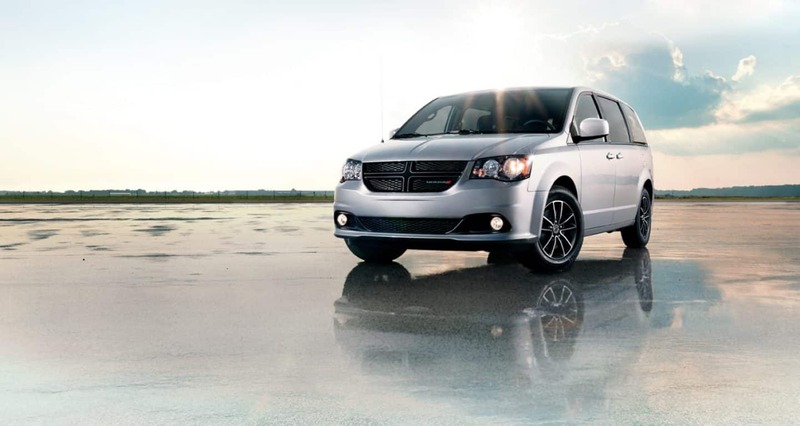 What powers the Dodge Grand Caravan in 2018? 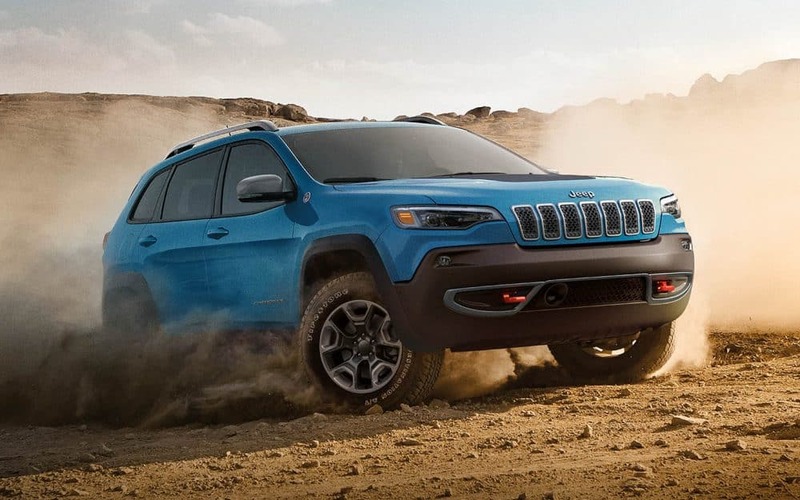 You will discover a thrumming 3.6-liter Pentastar Flex Fuel V6 that can create 283 horsepower and 260 pound-feet of torque. You'll also see that this engine is put with a six-speed automatic transmission. E85 fuel (ethanol-based), 87-octane gasoline, or a combo of both can be utilized within the Grand Caravan, which can get up to 25 miles per gallon (mpg) highway. A 160-amp alternator is found inside, a 20-gallon fuel tank, 4-wheel anti-lock brakes, and Tip Start-- all are standard on all models. The GT model gains a performance tuning as well as load-leveling and height control as part of the Trailer Tow Group. The GT model can tow up to 1,500 pounds! What is inside and outside of this vehicle in terms of great features? 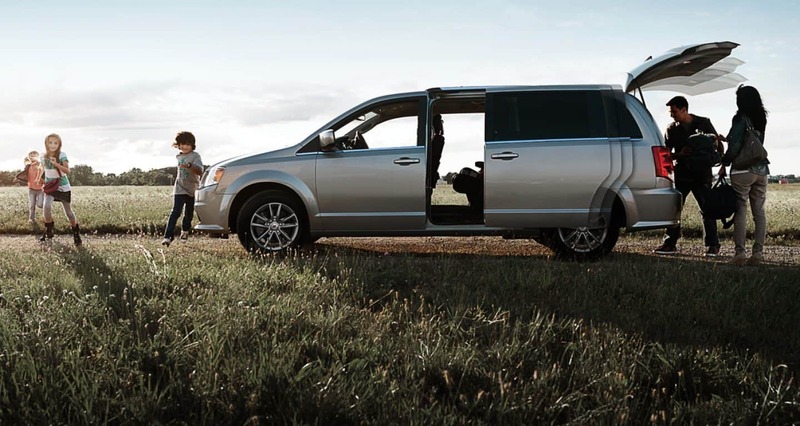 When you are looking for the 2018 Grand Caravan, know that it represents in four trim levels: SE, SE Plus, SXT and the GT. The SE model comes well-furnished with items like a standard 6.5-inch touchscreen, remote locking/unlocking, heated mirrors, tri-zone climate control with rear A/C, steel 17" wheels, a conversation mirror, full power accessories, an auxiliary audio jack, a 2nd-row bench seat, cruise control, and a rearview camera. Buyers can install the Uconnect Hands-Free Group package to the SE model which brings Bluetooth phone & audio connectivity, a USB port, a leather-wrapped steering wheel/shifter, an auto-dimming rearview mirror, and satellite radio. 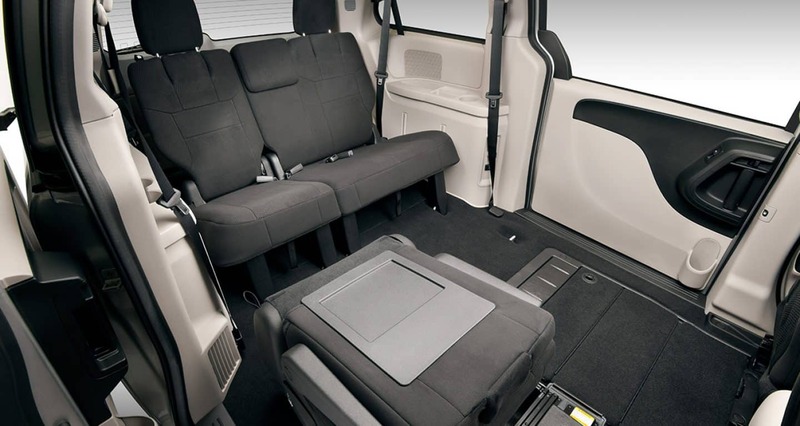 The 2018 Grand Caravan SE Plus puts in the Blacktop Appearance Package and incorporates the Plus Package, while the SXT model rocks 17-inch polished wheels with Granite Crystal pockets, automatic headlights, a power 8-way driver seat, leather seats with suede inserts & silver accent stitching, power sliding doors & liftgate, the Stow 'n Place roof rack, and foglights too. The premium and performance-tuned GT model installs a 9-speaker sound system (with a 506-watt amplifier & subwoofer), a body-colored grille, complete leather seating, and an 8-way power passenger seat. Is there style as well as safety for this year's models? There are over 55 available safety & security accommodations from standard front seat-mounted side airbags to remote keyless entry. In between are features such as a driver-side knee blocker airbag, All-Speed Traction Control, electronic stability control (ESC), 3-row side-curtain airbags, tire-pressure monitoring, standard Trailer-­sway damping, and daytime running lights (DRLs). The obtainable (GT model) Safety Sphere Package of items contain a ParkSense rear park assist in addition to a Blind-spot Monitoring & Rear Cross Path detection system. Further down that line, the Security Group gets in on the action with a security alarm and remote start, and is found standard on the SXT trim. 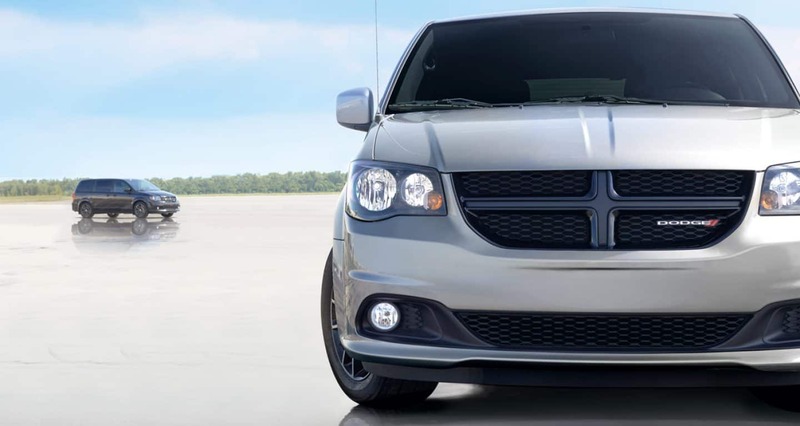 The Blacktop Package, a pre-set blacked-out appearance is standard on the Grand Caravan SE Plus and purchasable for the SXT model in 2018. The Blacktop Package has things like 17-inch polished aluminum wheels with Gloss Black pockets, black headlamp bezels, a Gloss Black grille, an all-black interior (headliner, door panels & console, seats, door trim panels, and more!) Also blacked-out is the steering wheel with silver accent stitching and the shift knob (both leather). Look as well for the Plus Package that has several of those features found in the prior package as well as the Uconnect Handsfree Group. The Dodge Grand Caravan also gains a new exterior color in 2018: IndiGo Blue! This is a vehicle that has a total passenger volume of 190.8 cu-ft when the 31.1 cu-ft of behind 3rd-row volume is included. 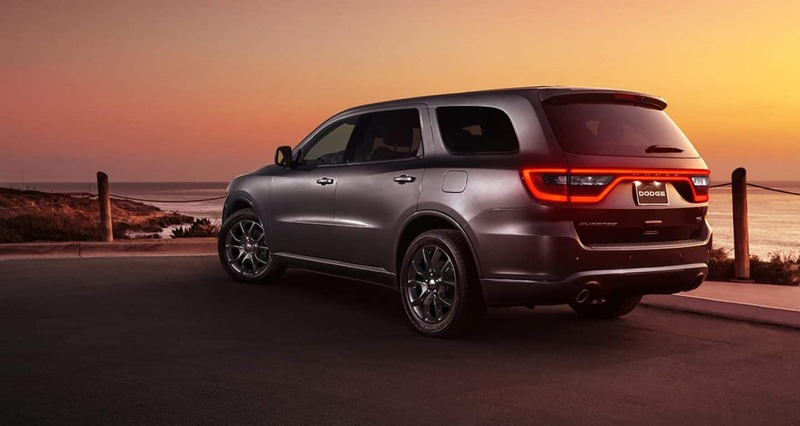 That's a ton of space for the money, plus the 2018 Dodge Grand Caravan rides on a safe and even platform. 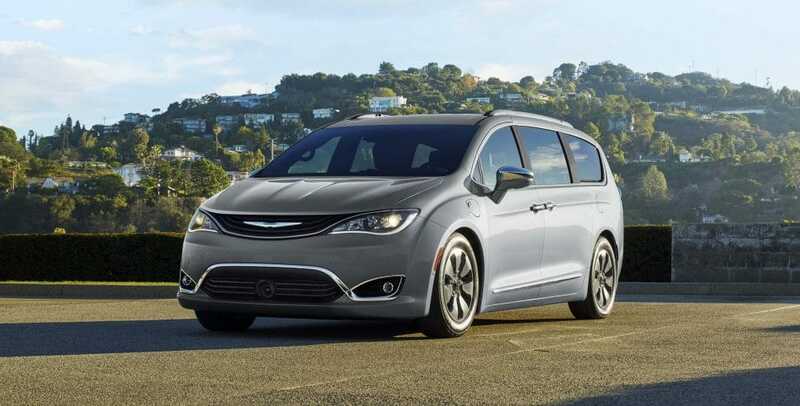 You would do well to consider this minivan powerhouse on the scene, and there's a reason it's a top-seller every year: It's a solid choice that you can rely on!